I love it when authors put their own unique twist on classic stories and fairytales. Bonus points if their version is even more dark and twisted than the original. This is what you get with the latest from Lisa Maxwell. We all know the story of Peter Pan and the Lost Boys. The story from my childhood places Peter in the role of hero, saving all who are lost. And the Neverland I remember was a magical place full of swashbuckling fun with a dash of danger thrown in. This is not the story we grew up with. This Neverland is full of deadly secrets at every turn. There are more beasts than you can keep track of. And death is a regular occurrence. Oh and Peter? He may not be what you remember. This Peter is more sinister and conniving. And then there’s Captain Hook. Because what would a Peter Pan story be without a bad guy? But maybe Hook isn’t really the bad guy. Or maybe he is. And when she doesn’t heed these warnings, bad things happen. In the form of dark shadowy creatures who swoop in and capture Gwen along with her friend Olivia. When Gwen wakes up, she finds herself on the ship of the infamous Captain Hook. She knows the story, so she knows he’s not the good guy. So she escapes and is rescued by Peter Pan. This was such a fun book to read. The author has a way with words and is able to create magical worlds that transport the reader. While staying close to the original storyline, she still gives us a fantastical alternate version. Add this one to your list! 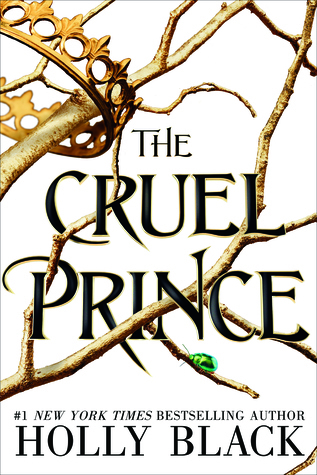 I’ve been hooked on fairy tale retellings and books based on fairy tales. Since I’ve never read them, as a child, I think that’s why I like them now. So when I was gifted Never Never, I was super excited to start it. Now that ABF is over, I was finally able to do just that. Since I’ve never read the Peter Pan story, so I really have no idea how it goes. But when I finished this book, I had tears forming in my eyes. I have no idea what to do now. James Hook had my heart. I wanted him to be good. I really did. I wanted him to find peace and a home and to find love. But I never expected this. I’m a bit shocked, but yet, not really. He is a pirate after all. He does the usually pirate things, but I knew it was for a reason. There just had to be!! One part of this story made my romantic heart very happy and, at the same time, broke it into a million pieces. I wanted such good things for James. He deserved it, after what Peter did to him. My heart really wanted the happily ever after. But sadly, life, or in this case, fairy tales don’t always work like that. And that Peter Pan…..I was a bit mad at him. I don’t wanna talk about him. I understand he was a boy, but there’s a side to him that smashed the Disney version to pieces. SHATTERED. If you like retellings, you will enjoy Never Never. 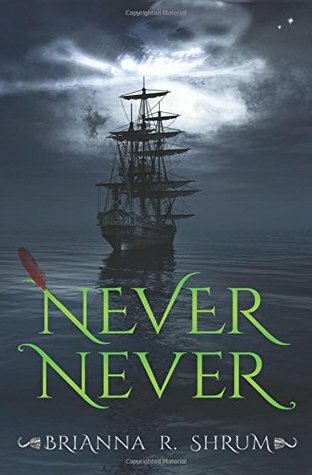 Grab NEVER NEVER while it’s on sale!! Only $1.99!!! When I was a kid, I loved simple horror stories. Just enough to raise the goosebumps on your arm, maybe a bit more to keep you awake at night. And I still love those kinds of stories today. The problem is, especially for me as a teacher, most scary stories don’t fall within the acceptable range for younger readers. 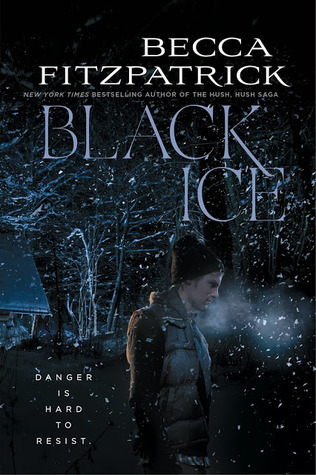 This one by Jane Hardstaff is an exception to that rule. Meet Moss, a young girl who lives alone with her dad. Dear old Dad just happens to be the executioner of the Tower of London. And Moss is responsible for collecting the heads after each beheading, catching them as they drop and putting them in a basket. It’s the only life she’s every known, and her dad is the only parent she’s ever had since her mom died during childbirth. But there’s more to that story than Moss has ever been told, and it’s the reason they can’t leave the Tower of London. When Moss finds a way out, she’s inexplicably drawn to the river. The river is slow and steady some days, fast and unpredictable on others. And there’s something lurking just under the surface, something that’s taking young children. Moss discovers that she’s tied to the river in a way she never dreamed possible, going all the way back to her mom’s death. This book was a pleasant surprise. Not that I was expecting bad things, but you just never know. It’s historical, most definitely, but it has a healthy dose of paranormal/thriller thrown in. 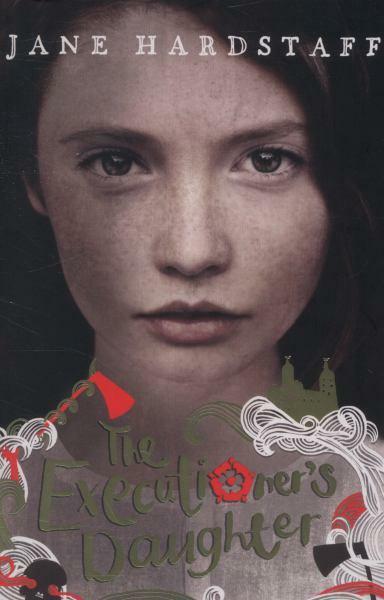 And I have to say, this is the first book I’ve read that’s set in Tudor times. This is a story that I’ll definitely be recommending to some young readers who I know. And the sequel, River Daughter, is high at the top of my TBR list. 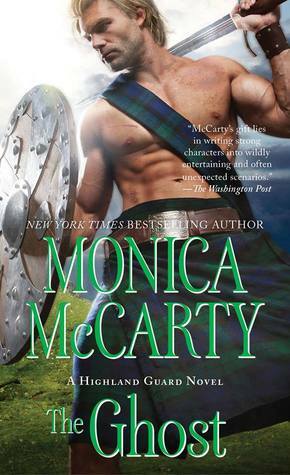 I really enjoyed Becca Fitzpatrick’s Hush Hush series, so I was super excited to hear she was writing another book. But when I heard it was a mystery/thriller, that made me a bit nervous. I’m usually not a fan of those. However, I LOVED this book. I did break my rule of no reading blurbs, but I was still in the dark and was able to make my own assumptions. Britt has been planning this Spring Break hiking trip for a while now and she isn’t happy that her ex is meeting her up at the cabin. She was hoping for a girls week, but at least it will give her a chance to see if her feelings for him have changed or not. However, she never makes it to the cabin. 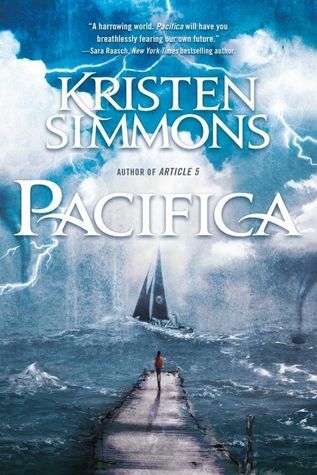 Instead, she gets stranded and finds herself at the mercy of two strangers who hold her hostage. She is forced to pull herself together and do what they say. They want her to lead them off the mountain, away from cops and other people. If they want down, she’ll get them down, even if she “accidentally” leads them into the path of people who could save her. She just has to stay alive long enough for someone to find her. As she makes her way, she is being taken to the areas where three murders were committed, this past year, and it makes her question if she’ll be the next victim. Her captors seem like they know more than they’re saying, so she is determined to get away, at the first chance she gets. Throughout this entire ordeal, she struggles with knowing who is telling her the truth and who isn’t. Mason, one of her captors, is proving to be more than what she thought. It may all an act, but the evidence all around him, is making his kindness seem out of place. Who can she trust? Who will keep her safe? Will she be the next victim? I liked the action that was spread all over the place. My nerves were shot. My heart was racing. The thought of being stuck out in the freezing temps, on a mountain, makes me nervous. But Britt has a good grasp on reality and learns to think on her feet and make fast decisions that could possibly save her life. The smidgen of romance was enough to keep this love her girl happy also. It wasn’t the main focus of the story, but it was a nice mixture. This is a standalone that will keep you at the edge of your seat, til the very end.